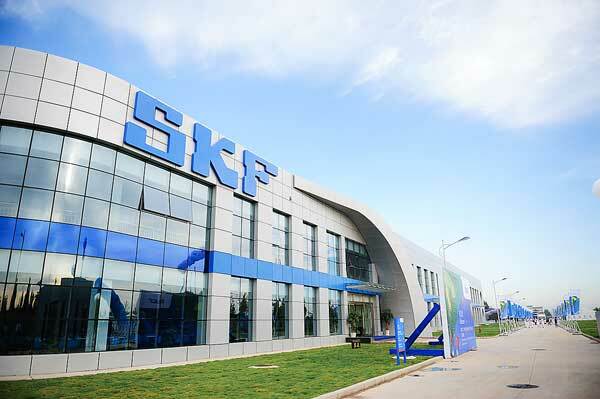 Eight SKF buildings, including three in China, have now achieved Gold project status under the international Leadership in Energy and Environmental Design (LEED) standards. 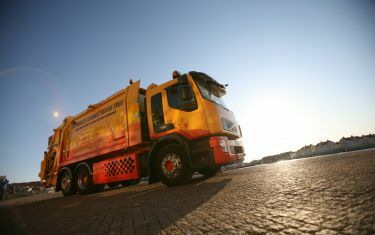 The achievement demonstrates the company’s ongoing commitment to making all new major buildings green. Buildings consume a huge proportion of the world’s power. Together, commercial and residential buildings account for as much as one-third of all energy used and produce a similar proportion of greenhouse emissions, considered the main cause of climate change. 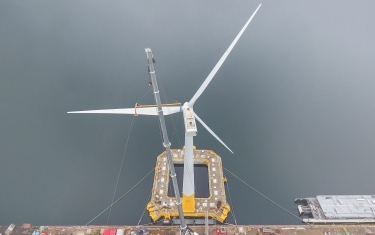 Åke Larsson, senior project manager at SKF Group facilities, says environmental considerations are increasingly becoming a factor in the construction of new buildings. Attaining certification under the Leadership in Energy and Environmental Design (LEED) rating system, originally developed by the US Green Building Council, is critical. 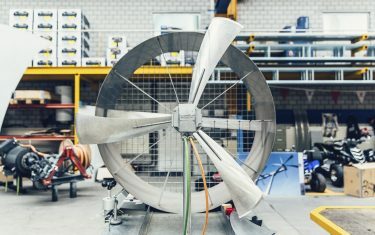 LEED certification sees the green attributes of buildings assessed, with those successful in gaining certification given a ranking of Certified, Silver, Gold or Platinum. 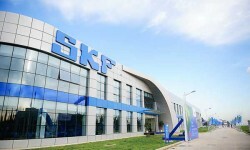 Eight SKF buildings worldwide have achieved LEED Gold project status, including three in China. 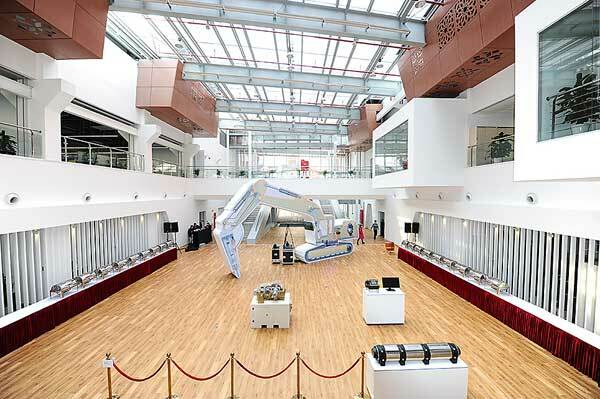 One SKF building has achieved Platinum and another Silver. Larsson points to India, where the need to find water-management solutions is even more critical than energy efficiency. 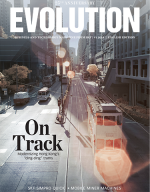 “We collect rain-water and use it, and we also have a zero-discharge policy,” he says. Greater efficiency means consumers can enjoy the same level of comfort while using less energy. And when it comes to efficiency, SKF LEED buildings offer the most cost-effective way to reduce energy use and greenhouse gas emissions. 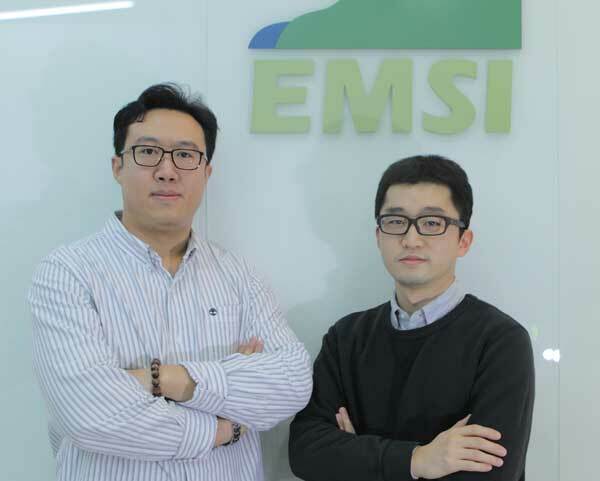 Song Yi, general manager at EMSI North, says the greatest challenges in improving energy efficiency include education, dissemination and making decisions to utilize existing and new solutions. 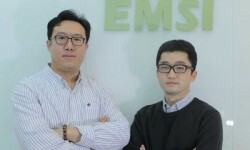 Song says that even though many local developers choose to adopt China’s own certification system, the Green Building Design label, more and more developers are opting for LEED certification because of its international recognition. Larsson says a green building has added market value and provides a better working environment. “SKF is building something we can be very proud of, and SKF is committed to being green from the very top to the very bottom of our company,” Larsson says. 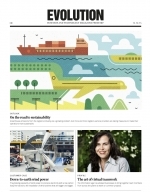 SKF’s environmental thinking is also ingrained in its suppliers, he says. So far, 10 of SKF’s buildings around the world have been certified under the LEED programme, all but one to Gold level or higher. The Katowice, Poland, SKF Solution Factory has ­Silver certification, and SKF’s US headquarters in Lansdale has coveted Platinum certification. 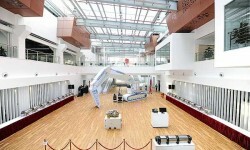 Two of the most recent additions to the LEED list are the bearing factories in Ahmedabad and Dalian. 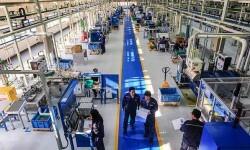 SKF announced in March 2013, that the Ahmedabad facility had received Gold certification from the IGBC (India Green Building Council). Features that led to the certification included energy efficiency that was 23 percent better than normal building standards and water consumption that was 30 percent lower than normal standards. The factory also has excellent indoor air quality and an overall lower local and global environmental impact. 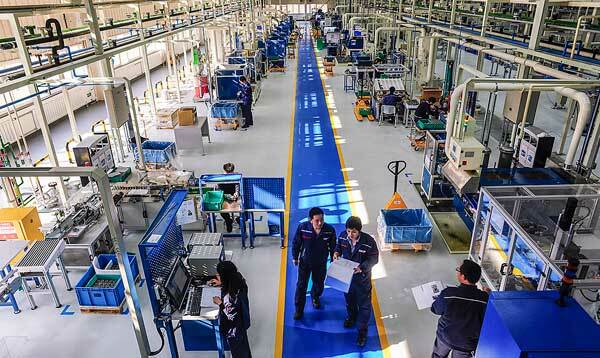 The Dalian factory attained its Gold LEED status in August 2013, and it also boasts water and energy use levels well below normal standards. Additionally, it has a high-reflection roof, solar hot water, a CO2 sensor and a large open area with local vegetation to provide habitat, promote biodiversity and help reduce irrigation water use.